Marcia, a spry 90-years-young, wanted to continue walking and playing golf but her bowed legs and knee discomfort were keeping her from the activities she loved. 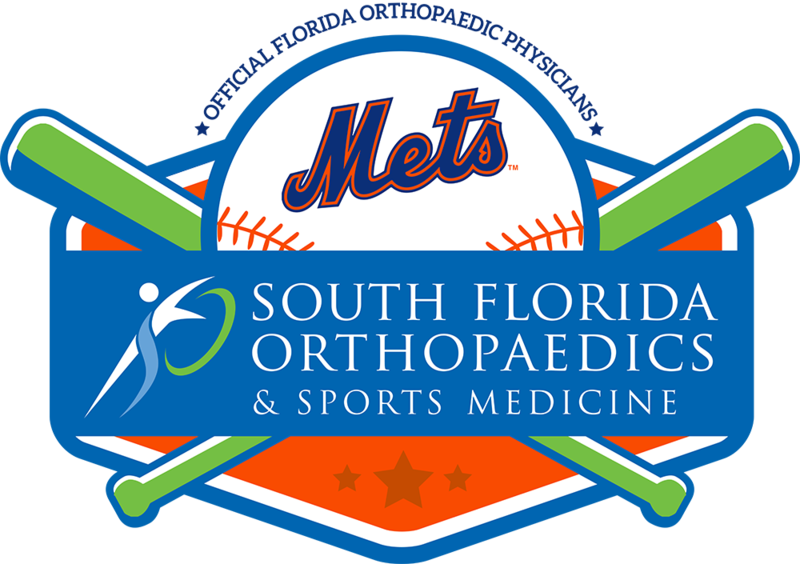 Then she turned to Scott M. Desman, M.D., F.A.A.O.S., a board-certified orthopaedic surgeon at South Florida Orthopaedics & Sports Medicine. 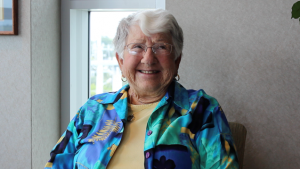 Together she and Dr. Desman determined that total knee replacement surgery on both of her knees would give her the best shot at returning to a healthy, pain-free and active lifestyle. What Causes Chronic Knee Pain? Osteoarthritis. 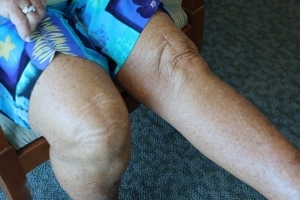 As we age, regular wear and tear can erode the fragile cartilage in the knee joint, sometimes resulting in the knee bones rubbing against each other causing significant pain and loss of mobility. Rheumatoid arthritis. A disease that generates inflammation of the synovial membrane that surrounds the knee joint. The chronic swelling can erode the cartilage causing pain and stiffness. Trauma-related arthritis. A serious knee injury or accident can damage the knee cartilage, ligaments or bones changing the mechanics of the joint resulting in rigidity and deterioration. When Should You Consider Total Knee Replacement Surgery? Many individuals put off a total knee replacement until pain and loss of function become unbearable. At first, patients may attempt to alleviate their symptoms with conservative treatments and therapies such as lifestyle changes, pain medicine, steroid injections, and strengthening exercises. The majority of patients who undergo knee replacement surgery are over 50-years old. However, the procedure can be done on most individuals regardless of age or weight. More than 700,000 total knee replacements (also known as total knee arthroplasty) are performed annually in the U.S. — a number that is expected to grow considerably by 2030. However, the final decision to go ahead with a knee replacement involves both personal and practical considerations. When non-surgical methods such as physical therapy, cortisone injection, and pain medication fail to relieve the pain, total knee replacement surgery may be the solution enabling patients to reclaim their quality of life and return to doing the things they love. During total knee arthroplasty, the surgeon replaces damaged bone and cartilage from the knee joint with artificial components made of metal and specially-designed plastic. According to the American Academy of Orthopedic Surgeons, 90% of patients who have a knee replacement experience a lot less pain afterward. Most of them can get back to performing daily activities and doing things they haven’t done in years since arthritis forced them to stop. Studies show that roughly 85% of artificial knees will hold up after 20 years. The components’ longevity plays a major role in the procedure’s popularity. Most patients witness a significant improvement within weeks of surgery and can walk comfortably after six weeks. Orthopaedic surgeons are quick to remind patients that surgery is only the first step on the road to full recovery and range of motion. Diligently following a rehabilitation program with a qualified physical therapist is critical for restoring the strength and flexibility of the knee muscles.